Before settling in the Retford area in 2005, Rob spent his childhood in various places as his father’s RAF career took the family around the country. Rob completed his GCSEs and A-Levels at the Elizabethan High School before obtaining a degree in Geography from the University of Hull. After graduating, Rob decided to pursue a career in law and joined the Jones & Co team in August 2017. 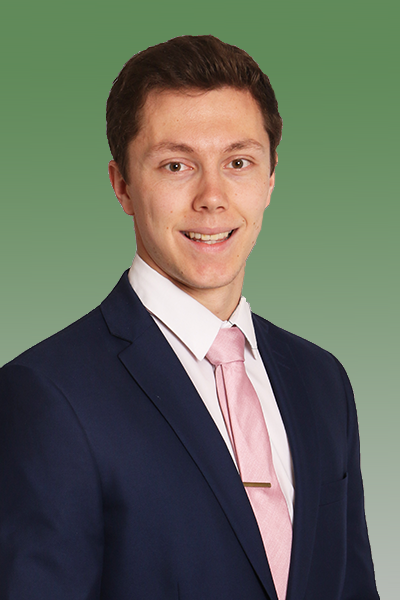 He is currently training in the Wills, Probate and Trust Department under the guidance of Philip Armstrong, whilst studying to become a Legal Executive with CILEx Law School. Rob is a keen sportsman and plays rugby for East Retford.